Out now at Cheeky Chums at last after searching the wholesalers we have them. Cute winter clothes for the winter time. 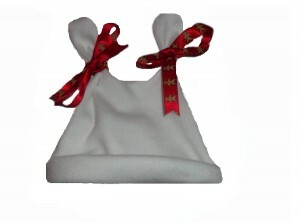 soft velour baby grows in tiny baby sizes from 2-3lb upwards.